GSI’s InterSystems engineered-to-order heavy-duty fertilizer equipment offers nearly double the speed of any other fertilizer blending tower on the market. It can fill 13 24-ton trucks with custom fertilizer batches in one hour and sustain that rate for a full day, providing shorter wait times. Product flows from the top of the tower to the truck in less than 5 minutes. Three hundred-ton-capacity stainless-steel bins can hold up to 14 different products. Two level sensors per bin ensure bins are continuously fed to keep product moving, without stopping to refill. Two 8-ton weigh hoppers have twice the weighing speed of competitor towers. Heavy duty. High capacity. Declining weight. High speed. Continuous flow. These are just some of the fancy terms used to describe the latest fertilizer blending systems on the market today. 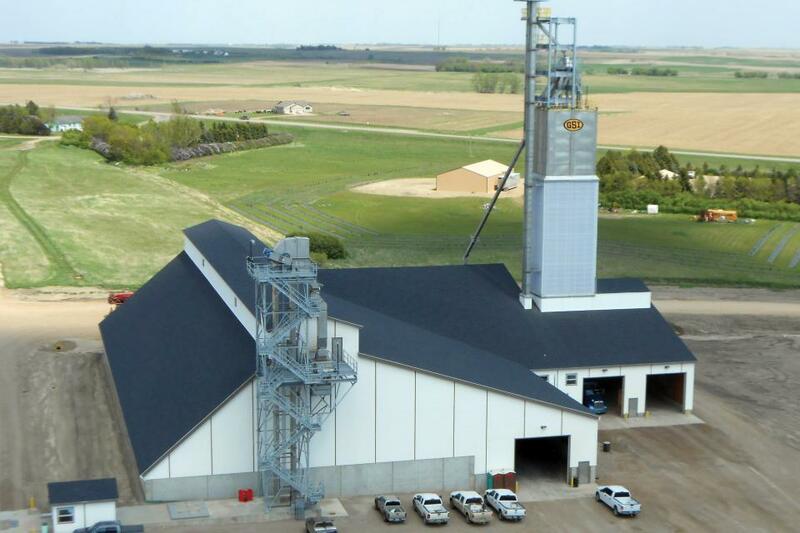 From Adams Fertilizer Equipment’s Direct Drive Blender Series, to Sackett-Waconia’s Bulk Fertilizer Terminals, ag retailers have a number of units available to them as they consider their fertilizer blending needs for 2019. View the slideshow above to get the latest rundown.